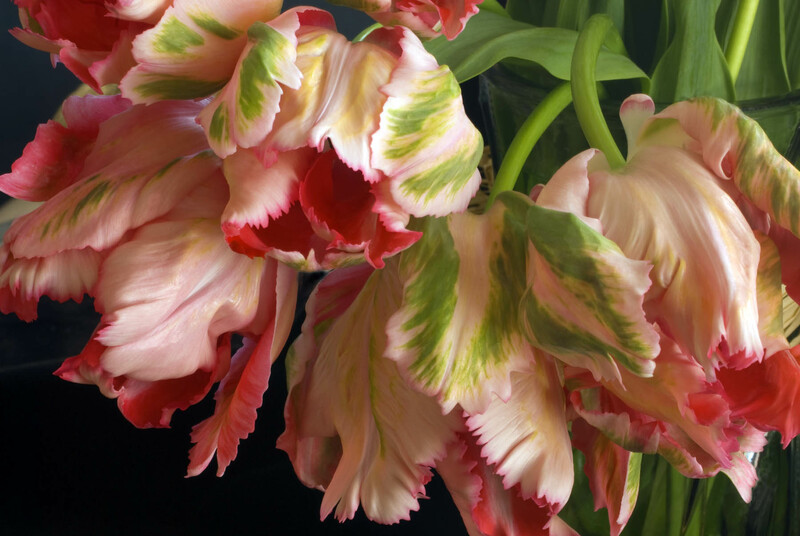 In this website you can view my oil paintings and photographs in a series of galleries. A new gallery called "Original Oils" features my latest oil paintings. The Floral Portraits gallery features images from my coffee table books "Eye of the Flower" and its companion book "Eye of the Flower Two". Click on contact to request copies of the coffee table books. 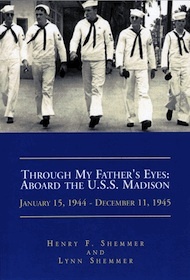 For a copy of my first book "Through My Father's Eyes" please go to Amazon.com. To purchase a photograph, click on the image and scroll to the bottom for sizing and prices. Image of the Month Click here for more details.